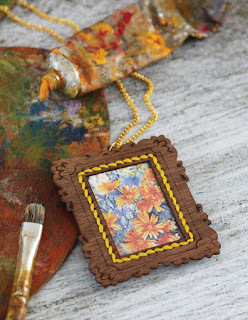 Stitch Story: 30 Minute Jewelry Book and Mini Masterpiece Pendant Giveaway! 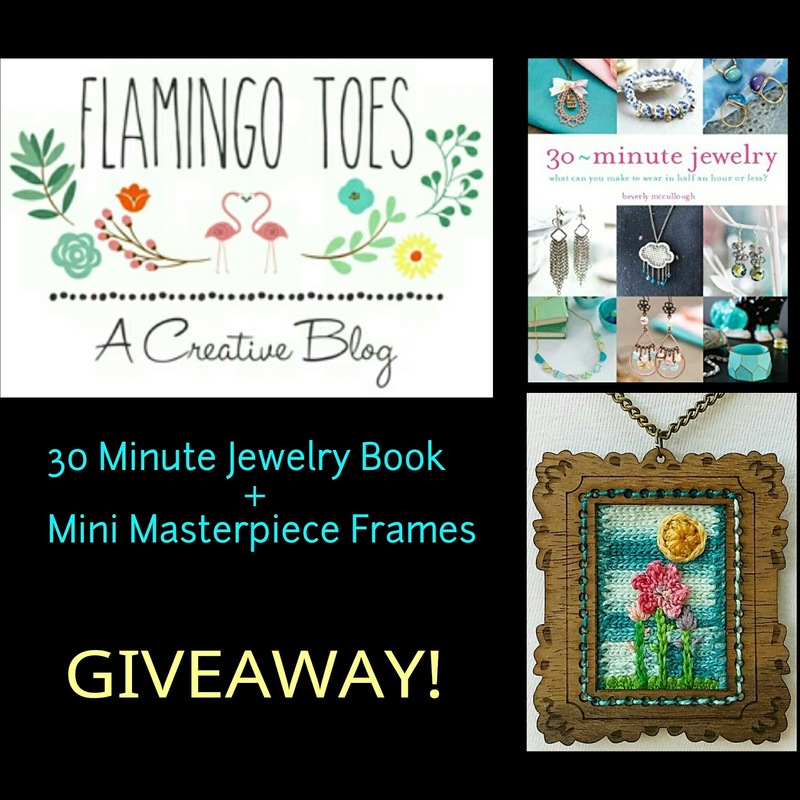 30 Minute Jewelry Book and Mini Masterpiece Pendant Giveaway! 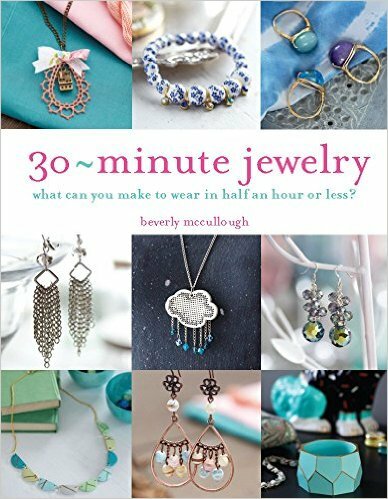 To celebrate the release of Beverly's new book, we are teaming up with her to do a giveaway. 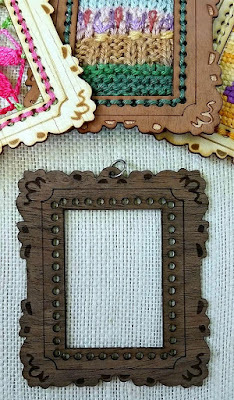 The winner will receive a copy of The 30 Minute Jewelry Book, plus 2 Mini Masterpiece Frame pendants of their choice from our eWoodStory Etsy Shop! To enter to win, visit Beverly's blog and enter via the Rafflecopter at the end of the post. Follow Beverly on Twitter and Instagram to keep up with her inspiring crafting adventures!